In the future, we plan to offer links to the best classified ads in the area. As we grow the site, we intend to launch our own free classified resource. 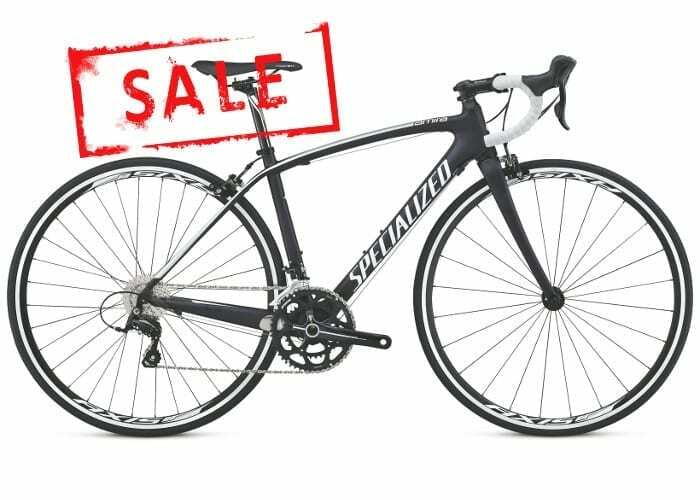 In the meantime, here are some of the best road bike sales we’ve found recently. In many cases, some of the best deals can be had during holidays and year-end liquidation sales. With that in mind, we recommend you don’t dilly dally if you see a great deal since it’s likely it won’t last. 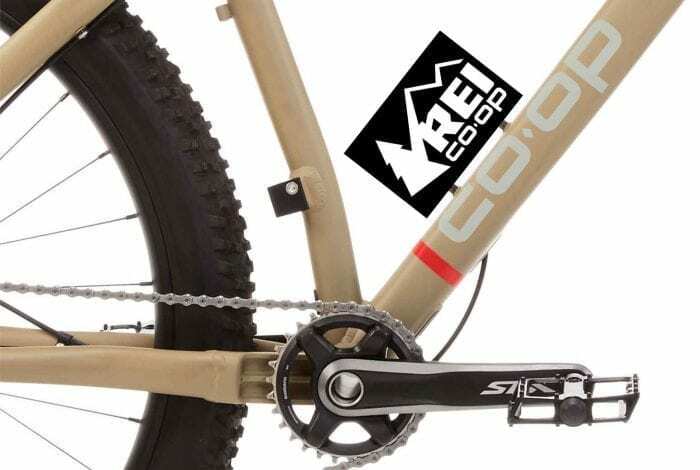 REI probably has the best sales on road and mountain bikes you’ll find online. REI also offers exceptional customer service, reliable shipping options and an impressive inventory. 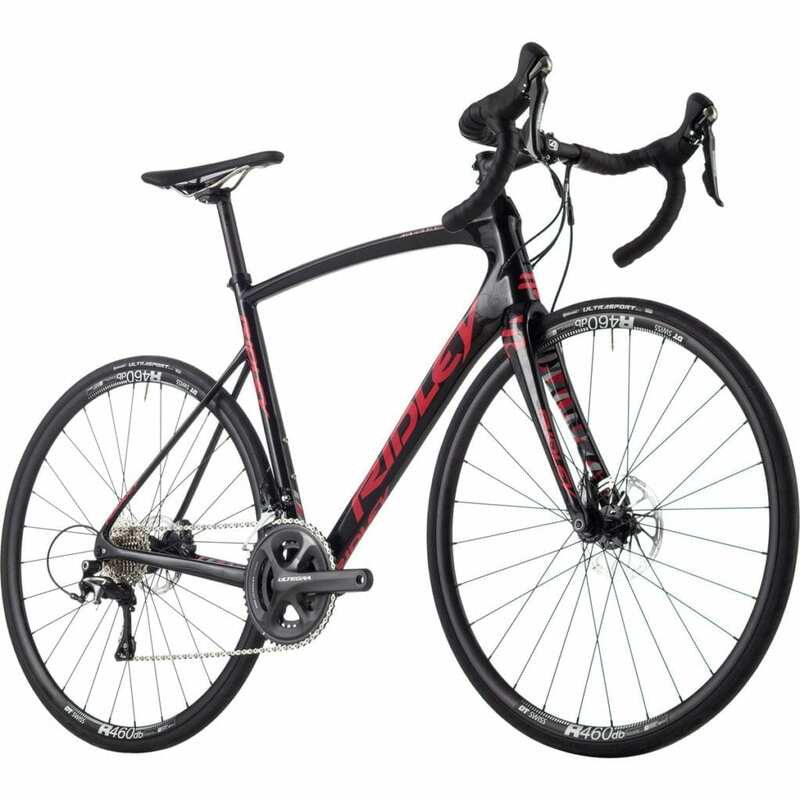 The Ridley Fenix SL Disc is typically a $4,000 bicycle, but you can currently find it on sale at Backcountry for almost 50% off. Compared to the original Fenix, the Fenix Disc also has a slightly bigger wheelbase, measuring 2mm longer for a size medium. While this difference is more pronounced in the smallest sizes, even the bigger frames benefit from a more stable footprint for loose gravel and packed dirt roads. The adventure-minded cyclist will also appreciate the Disc model’s increased tire clearance, allowing bigger tires for maximum plushness and reliability on everything from summer chipseal and sun-soaked logging roads to loose limestone gravel. As implied by the above, the Ridley X-Trail Ultegra is a melting pot of frame geometries. his bike is normally $3,800, but Backcountry is unloading the 2017 models for 40% off. The result resembles a road bike more than a classic cyclocross bike like the X-Night; it has a lower bottom bracket, shorter chainstays, and a stack/reach combination that leaves riders in less of a shoulder-intensive, slammed racing position. In contrast to its road racing frames, Ridley extends the X-Trail C30’s head tube by 10mm, bringing riders into a more upright position to accommodate longer training and touring rides rather than racing exclusively. It’s only slightly more aggressive than the Fenix, in fact, but unlike its endurance road cousin, the X-Trail is designed to be run with tires up to 40mm wide on more rugged terrain. Once you have your dream bike ordered, don’t forget to gear up with bicycle lights and a few water bottles.